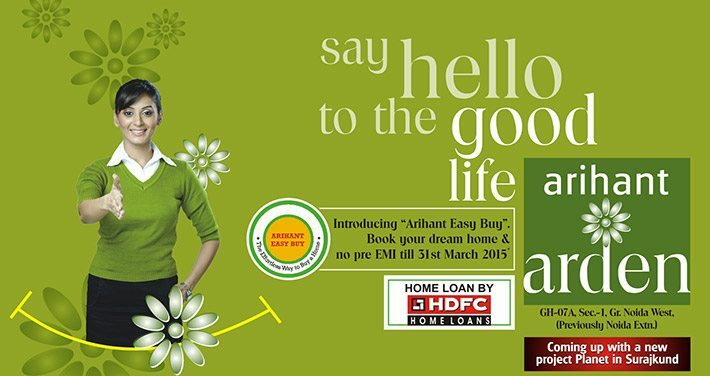 Arihant Arden in Greater Noida West, is a gated community providing nature with harmony and promises unmatched designs with world-class infrastructure to ensure a peaceful and tranquil atmosphere. 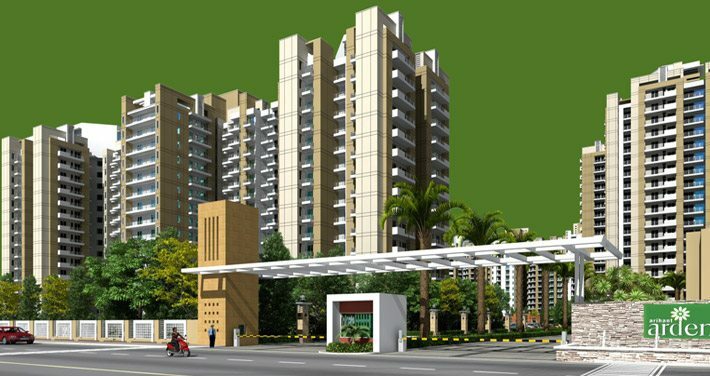 The project has been developed strategically in Greater Noida West, which is surrounded with open space and green expanses, giving an astounding combination of eco-friendly environment and convenience. The location offers quick access to all the important destinations like educational institutions, shopping complexes, hospitals, hangouts for entertainment, commercial hubs and more. 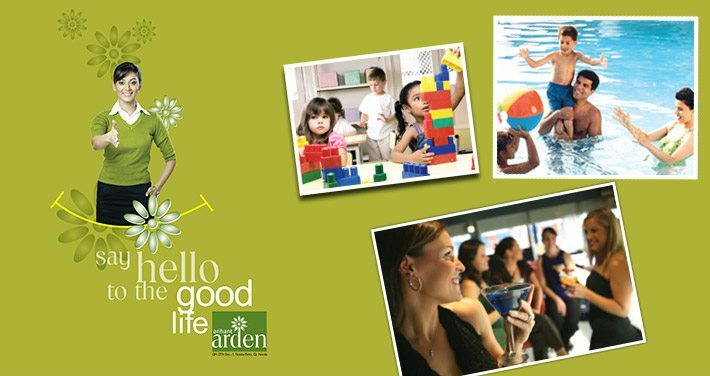 Arihant Arden is being developed over acres of lush green landscape with unmatched quality of construction and pleasing nature to greet you with a fresh and healthy environment. Every space projects modern architectural innovation and excellence with all the modern facilities for a perfect living within a beautiful surrounding. 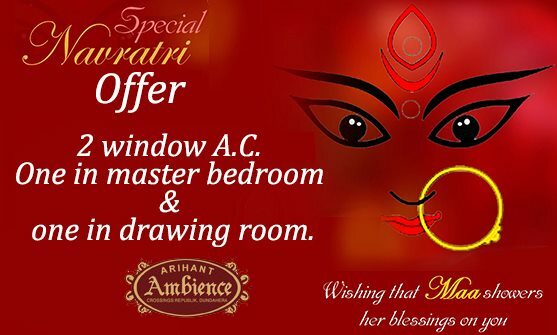 Offers 2BHK, 3BHK and 4BHK luxurious and spacious apartments with so many different size options. The project is rich in aesthetics, designs and features and are well developed with style and basic convenience for modern living. It is packed with advanced and luxurious amenities in an opulent environment to ensure the comfort and need of the residents in all aspects. Our company is in the process of abiding by the provisions of Real Estate Regulation Act, 2016 (RERA) and Rules made thereunder. Hence, some contents of the website related to the real estate projects or any other info as may be necessitated under RERA is being modified in terms of such compliance. Till such time, these details are completely updated; any information or any documents available on this website will not be construed as offer of sale, invite for purchase or advertisement of real estate project in any manner whatsoever. For any clarification or more information, please contact to our office. Any visitor on this website automatically and unconditionally agrees to comply with and bound by the above terms and conditions of use. I have read, understood and agreed to the above terms and conditions.